When it comes to Edgewater, revitalization is the perfect word to describe the development going on there. Residents who want to be close to downtown along with the up and coming Design District and artsy Wynwood consider Edgewater the perfect area to live in Miami. The fact that it sits along Biscayne Bay is the icing on the cake. Biscayne 21, 2121 N Bayshore Drive. Let’s talk location. 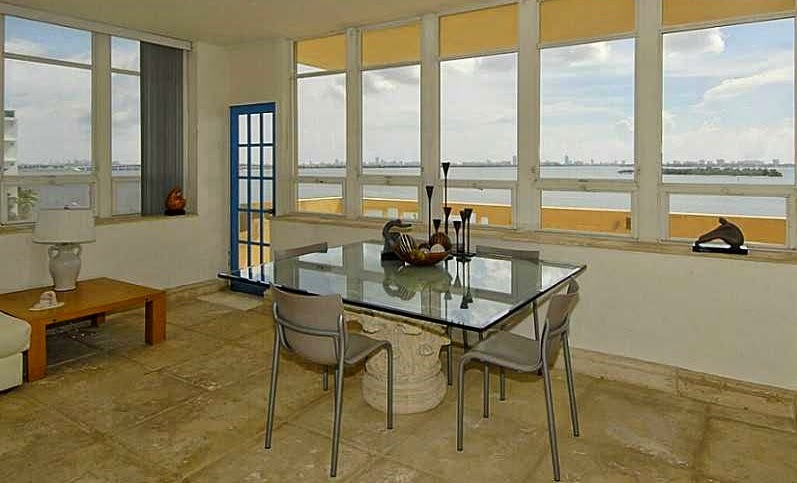 Yes, Biscayne 21 was built in about 50 years ago but the location is absolutely a premium one. The residences in the building are dated but the advantage of living here means bigger rooms and lots of character. The building consists of everything from studios to three-bedroom units with list prices ranging from the upper-$100s to mid-$400s which is very affordable for most any buyer. And, with unencumbered Bay views from many of the residences, Biscayne 21 is suddenly a very attractive prospect. As for amenities, the condominium offers a secured entrance as well as tennis courts, swimming pool that faces the Bay, a club house, barbeque area and more. Properties that sold in 2014 typically averaged about 75 days on the market depending on the unit and the number of bedrooms with the sale price per square foot ranging from the low to mid-$200s for one and two-bedrooms to the low-$300s for three-bedrooms. 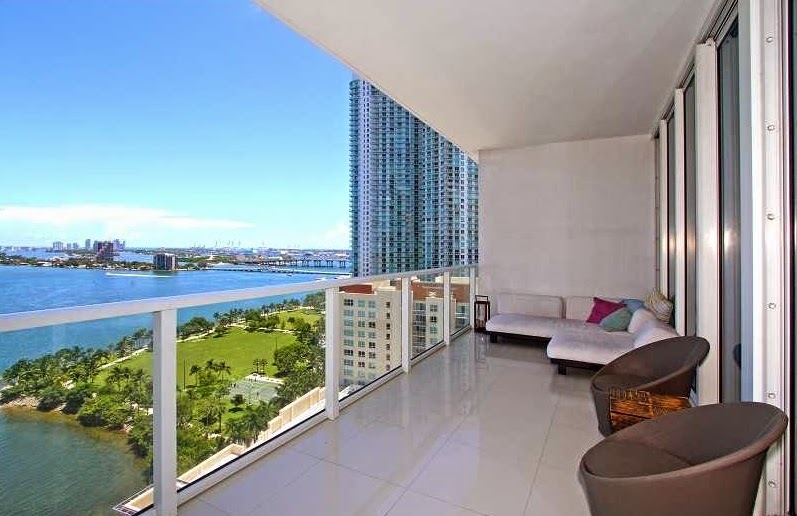 With 192 units, there are only six units for sale at Biscayne 21 and no available rentals. Investors should take note that recent rental rates range from about $1,500 to about $2,500 per month. Cite Condo, 2000 North Bayshore Drive/2001 Biscayne Boulevard. Only 10 years old, Cite holds the cool factor with its design and location. It features three buildings comprised of loft-style and flat-style condominium units. The loft-style units have exposed design elements that resonate with a NYC loft residence (some with walk-up entrances) while the flat-style units have more common and contemporary design elements. Although it is a newer building in the area (10-year old new), it has a lot of character to it. Amenities for residents include 24-hour security and valet parking, covered parking, concierge, pool and spa, a fully-equipped state of the art fitness center, and more. In 2014, there were 36 sales at Cite with sale prices ranging from the low-$200s ($312/square foot) for one-bedroom units to the upper-$400s ($294/square foot) for three-bedrooms. The average number of days on the market for units at Cite was around 95 days. Currently, there are 22 units for sale at Cite along with eight available rental properties. Investors should note that recently rented properties have monthly rates falling between about $1,600 for one-bedrooms to about $2,600 for two bedrooms. Currently there are eight rental units available with rates starting at $1,850 and climbing to over $3,000 for a rarely offered three-bedroom unit. Paramount Bay, 2020 North Bayshore Drive. Next door to Cite is the recently completed Paramount Bay Condominium. Located just a block from Margaret Pace Park, Paramount Bay sits directly on North Bayshore facing Biscayne Bay – talk about views! One of the most exclusive features of living here is the fact that private elevators open directly into units. Additionally, because this is considered a luxury condominium, it features more high-end fixtures and finishes that give it a very exclusive feel. And the views from each unit are unbelievable. There were about 40 sales at Paramount Bay in 2014 with the majority being two-bedrooms. Sale prices for those sold last year range from the mid-$600s to mid-$700s for one-bedrooms; the mid-$700s to about $1.5 million for two-bedrooms; just under $1.2 million to almost $2 million for three-bedrooms; and, over $3 million for four-plus bedrooms and penthouse residences. January 2015 already shows two closings. As for current available sales, there are 30 units listed for sale. The seven available rentals have monthly rates ranging from $4,000 to $6,000 per month for seasonal and annual rentals. 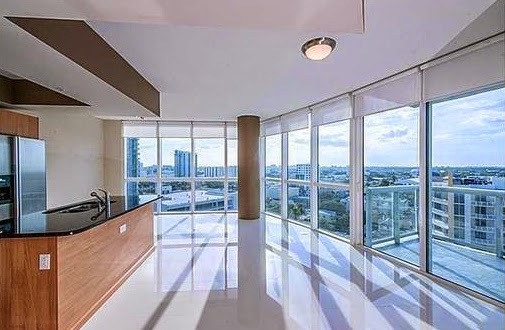 Platinum Condo, 480 NE 30th Street. Located adjacent to several new condominiums under construction in Edgewater, Platinum is a boutique 22-story mid-rise tower with only 119 residences comprised of a mix of lofts, one, two and three-bedroom residences ranging in size from 828 to 1,763 square feet each with floor-to ceiling windows and contemporary glass balconies. Amenities include state-of-the-art gym, lap pool, Jacuzzi, 24-hour security, valet parking and concierge services. Platinum is located a block off the Bay and is surrounded by condominiums under construction – Icon Bay, Bay House, Biscayne Beach and Paraiso Bay just to name a few. There are currently six listings at Platinum Condo for sale with list prices ranging from the mid-$300s to upper-$400s and low-$500s for one and two-bedroom properties. As for rentals, there are three available rentals with monthly rates starting just under $2,000 for a one-bedroom and climbing to over $2,500 for a two-bedroom residence. Three-bedrooms rarely ever come available – sale or rent. 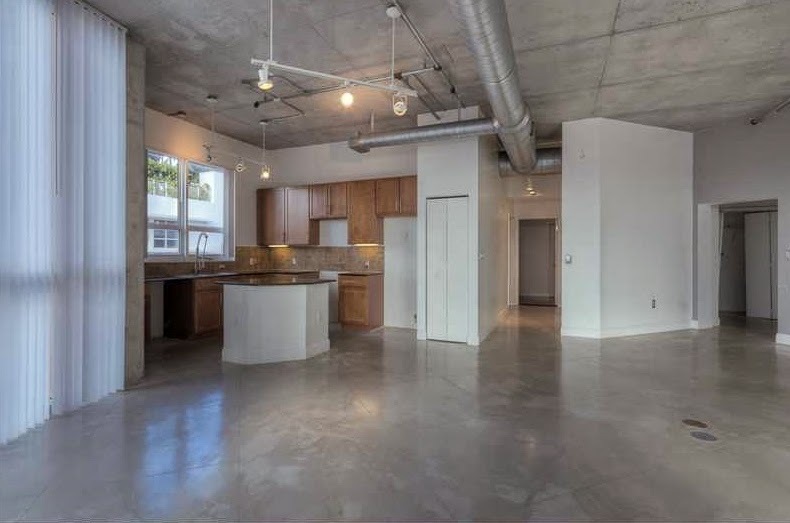 In 2014, there were only nine sales at Platinum Condo – sale prices from the upper-$200s to mid-$400s. The average sale price per square foot fell between $330 and $350 per square foot with the average number of days on the market at almost 170 days for one-bedrooms and only 44 days for two-bedrooms. The only three-bedroom unit that sold in 2014 sold for under $300 per square foot in only 114 days. With the construction of new condominiums continuing as part of the revitalization of Edgewater, established condominiums offer plenty of opportunity to immediately move to this cool and low-key neighborhood. It is fairly quiet as far as tourism is concerned which makes it that much more appealing for the residents of Miami who want to be away from the crowds in the other popular areas of Miami but want to maintain a more cosmopolitan lifestyle.